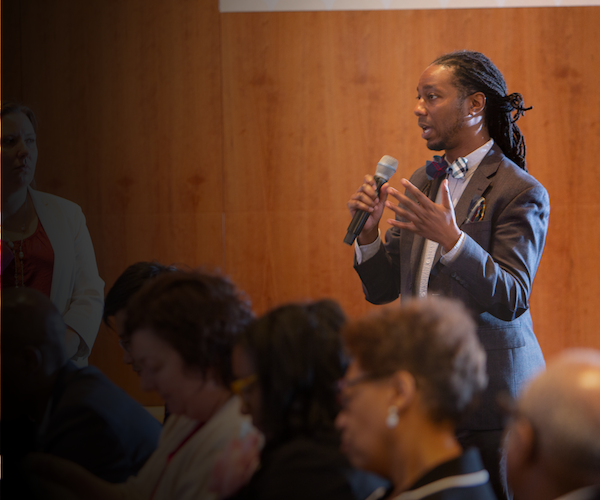 Some of the nation's leading scholars of multicultural education shared their work and discussed how to advance educational justice during a UW College of Education symposium. Professor James Mazza answered questions about youth suicide, mental health issues, the role of educators and "13 Reasons Why." UW projects expanding access to high-quality STEM learning in the Puget Sound area were featured during the 2018 NSF STEM for All Video Showcase. 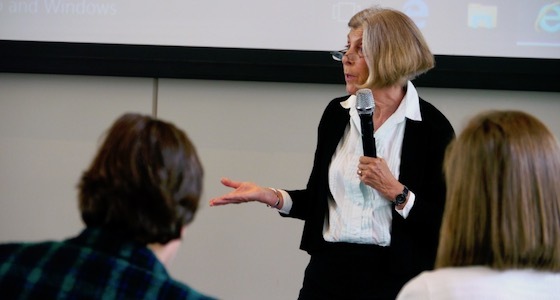 From how teenagers help friends experiencing bullying to supporting parents in nurturing the social-emotional development of their children, UW College of Education faculty recently shared their work during an EDU Talks event. 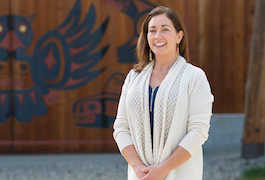 Tleena Ives grew up immersed in the language and culture of her Native people, the Port Gamble S'Klallam Tribe—knowledge gleaned from her extended family and her early education. A new mural created for the College of Education highlights the stories, knowledge and pedagogies of Native communities. Celebrate the College of Education's Class of 2018 in person or via live webstream. June 5 - 7 p.m. Elementary teachers will work together to improve their practice. Applications due June 8. 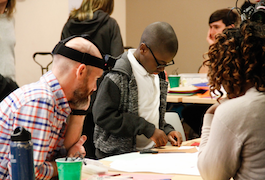 UW's Robinson Center will offer workshops for educators, administrators and parents.